in Divine Service FREJA ENJOY, Blessings! 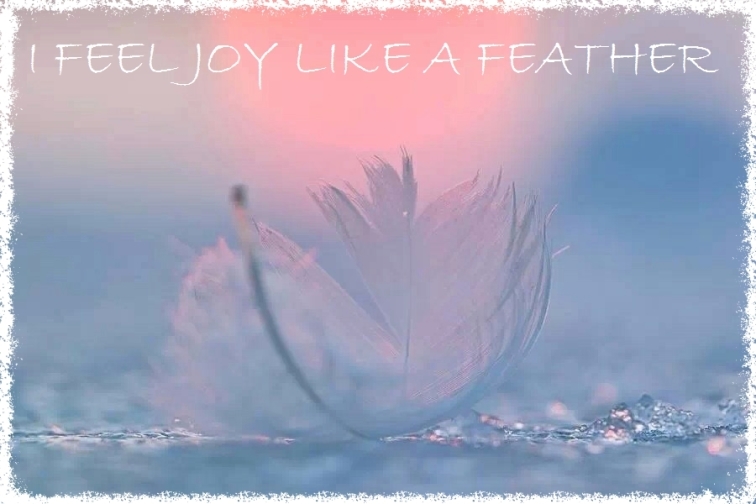 Explore the Magical World of Freja Enjoy. She is an Angelic Natural Medium, works as Fine Artist, Educator, Curator, Healer, Ceremonial Leader, Shaman/Ngoma. 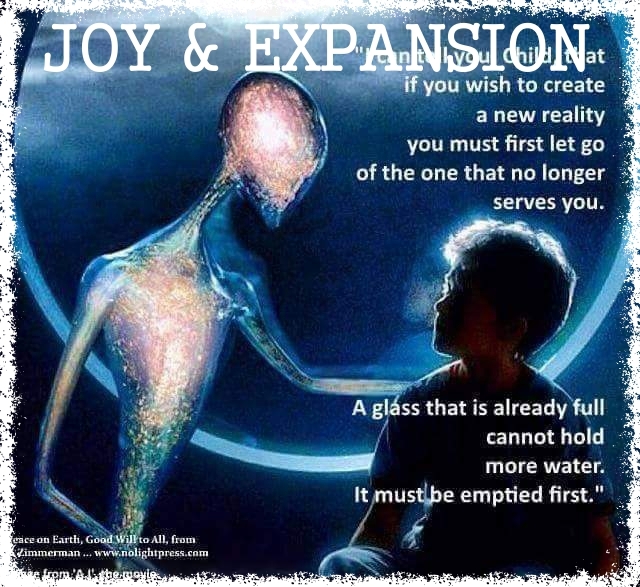 She wrote the book: NEW EARTH EXPERIENCE 5D+ ~ The Art of Divine Love, Soul & Pure JOY! Facebook: Art by Freja Enjoy Hjälmbåge International Fine Artist. Facebook group: NEW EARTH OF DIVINE LOVE, SACRED SEXUALITY, THE FINAL ASCENSION PROCESS. 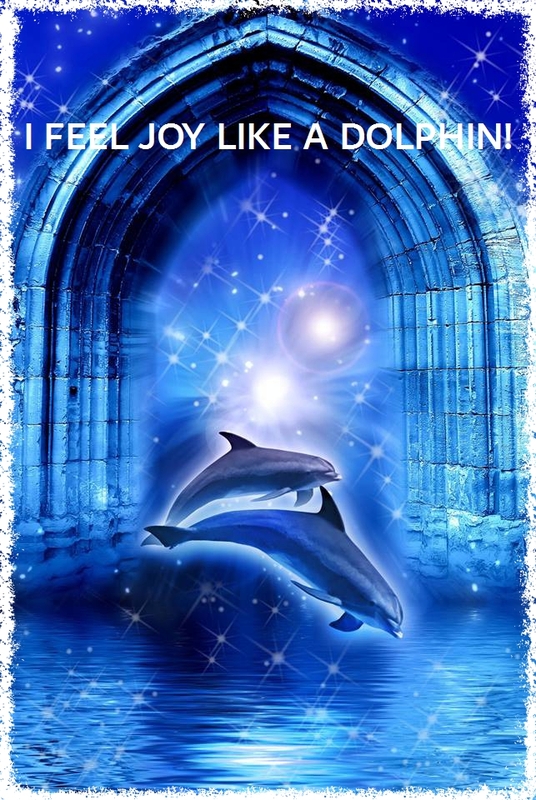 Much Love Blessings and Gratefulness to you All for Shining your Light so Brightly ~ New Earth Experience is here! SOON TO COME ~ OUR NEW WEBSITE! Breathe here and now, our website will completely change character in the near future! Everything will be wonderful with this event, this change, this transformation, everything is in the womb and waiting to be born! We are so lucky! It will be the same address: www.FrejaEnjoy.com So enjoy life and look forward to this being born! Blessings and gratitude from me Freja! 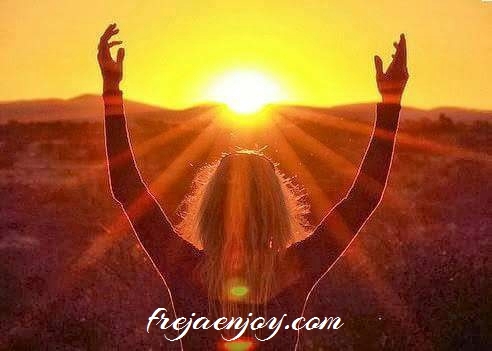 FrejaEnjoy.com give you the best tools to Succeed, to succeed in a divine way, to be Divine Nature, which is the only way, to realy, succeed, in your life and your business, this is a first class service! Through Workshops, Divine Readings and ExtraOrdinary Conferences. Welcome! Quantum Success ! Company Pioneering ! Freja Enjoy See your True Divine Gifts ! First Class Service with Unique Concepts. Divine Readings, ExtraOrdinary Conferences & Happy Joyful Work Shops. your Business and your Life. Succeed like in Beeing Happy, Peaceful and Lovely, A life Filled with Love, Divine Love wherever you are. Freja is a very skilled person to make you see your own strengths and with these, and many times people do not understand, but only after a meeting with Freja, that it changed their lives, she gets you to understand that you can actually accomplish anything and nothing is impossible - everything is possible! QUANTUM SUCCESS : A conference / work-shop with ocean view, giving you and your company the latest tools to succeed with your business and yourself at one and the same time ! One day, this is 8/8 and we are at Stenungsbaden Yacht Club, on the west coast, just outside Gothenburg / Sweden, The absolute most beautiful conference place in Sweden. We have a first class lunch buffet. We have Great Fun! This is an Annual event. Freja's workshops and all her works and events, are highly appreciated. Joy, inspiration and all mediated amazing insights make you just want to get more. At university she took everyone by storm and received 100% answers to her questionnaire about how to achieve balance. At Idéhuset in Stockholm, she helped highly educated unemployed to find their Positive Forces again - and some started Their own business activity after Freja's workshop. In Falun, Freja was chairman of a large conference for transport workers, and her peace and humor gave all the joy that lifted the event. Welcome to Freja's event`s, you are so worth it! 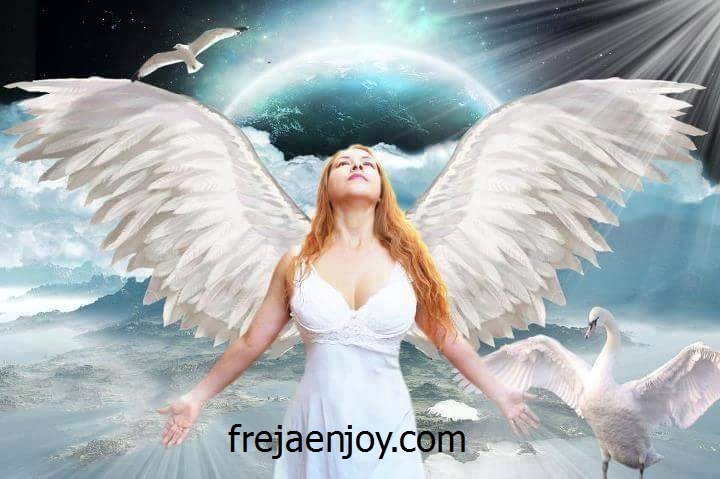 Freja´s Way of Guiding is Divine and Leads you Directly to your Own Power, which is the Most Important of All, no one else can do this work like Freja, because she is Completely Unique in her Abilities, on Mother Earth. Freja will give you the most Powerful Medicine you can get, the Key to Your Self and Your Own Wisdom, Your True Power, you will Feel it, Freja will Remind you, Freja will also Show you, the Beauty of your Soul. Namasté Beloved One. Welcome to Unilimited Divine Love & Joy. "You channel beautiful ! Thank´s for the messages, a Gift for the persons to Receive." "Thank you Beautiful Magical Soul you are a Gift To Life. Thank you for Reflecting much Love Light Power Blessings sent your way." We, the people here, don't want a war. If not, won't you drop this friend a line? And leave the people be who love to sing. - do good deeds in any case. - Give the world your best anyway. - It was never about the others, at least.